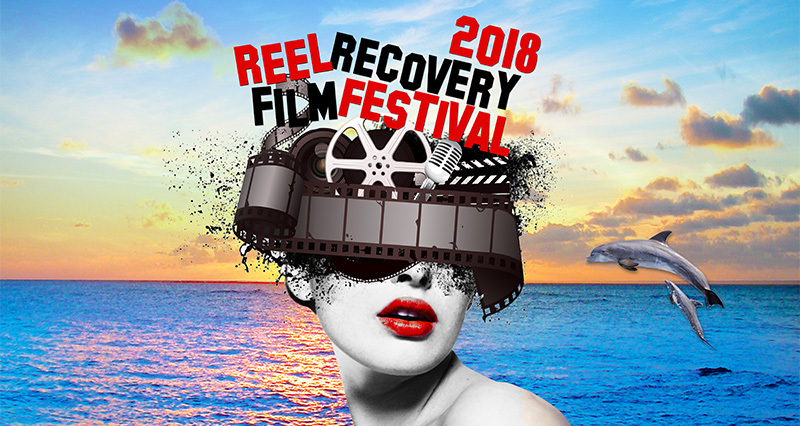 Balboa Horizons is a proud sponsor of the 10th annual REEL Recovery Film Festival & Symposium going on October 24th-30th at the Laemmle’s Royal Theater in West Los Angeles. This year opening night will feature an extraordinary documentary on the late former professional surfer Andy Irons entitled Andy Irons: Kissed by God, directed by Steve Jones and Todd Jones. This year’s festival is going to be amazing and filled with an incredible line up of filmmakers helping raise awareness for substance abuse and mental health disorders. Over the years the festival has entertained and inspired people from all over including, clinicians, families, and treatment professionals. The week-long festival goes a long way at stimulating conversations of mental health and addiction recovery by providing a spotlight on current issues in our society.